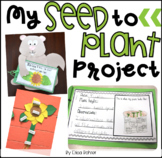 First, read From Seed to Plant by Gail Gibbions. 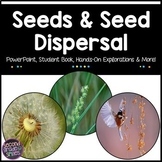 Then pass out different types of seeds to your students. 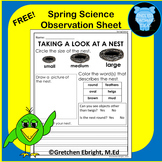 Give each one of them a magnifying glass and have them observe and record their findings on the sheet. 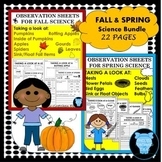 Sensory pumpkin observation sheet. 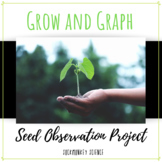 Observes big and little pumpkins, pumpkin seeds and pumpkin pie. 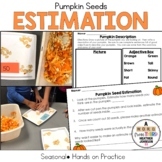 Perfect for an introductory lesson to get kids excited about pumpkins! 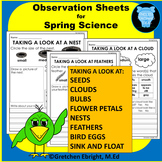 This observation sheet gives the students the ability to write and draw what they are looking at each day. 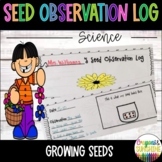 This observation sheet allows students to record; a date, picture, and notes about the beginning of a plant's life cycle. 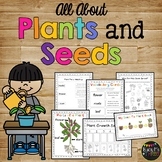 This can be glued into an interactive notebook and used as an engage or closure to lessons during this unit. 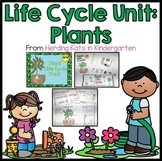 Plant Life Cycle Pack, Including Observation Journal, Labeling Pages and More! 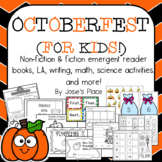 Octoberfest for Kids! 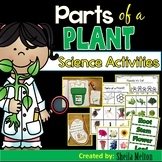 Emergent Readers, L.A., Science and Math Activities!